One of these guys will be part of my outfit for tonight’s fashion event, just haven’t decided yet which one. More about it later! Oh, I visited today at Stockmann – why didn’t I see those? RA-KA-STAN!!! Kiitos vinkistä. Maanantaina kipitän katsomaan josko niitä löytyisi Helsingistäkin. those are the must have! ps. pitää ehkä mennä stockaan kattoo noita hanskoja ne on niin hienot!! i know the feeling… i just found a pair of amazing leather stirrups at bebe… of all places… i hate admitting that i went into one… but the gloves are killer. Hello! Do you know Sermoneta gloves firm? My friend told to me that are the best goloves of made in Italy and thay have fingerless gloves too. Do you have any other info? 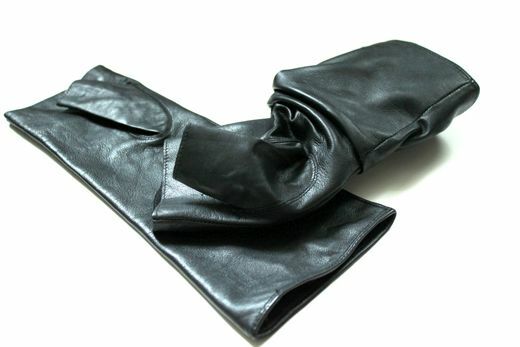 Is it true that its are the Angelina Jolie gloves? 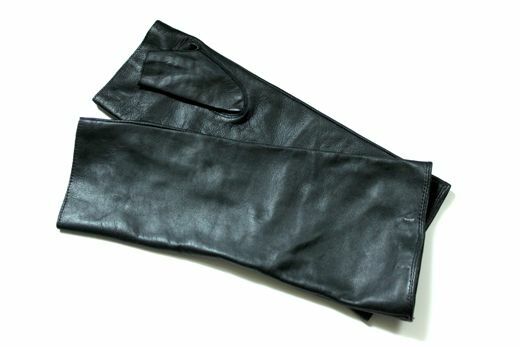 Dear forum participants i have all the kinds of leather gloves and leather jackets. Motorcross Gloves, Cycle Gloves, Riding Gloves and Police Gloves. We have been dealing in this field for the last many years and gained much experience during this period. Our prices are more competitive then others and we also take the guarantee of our all products. If you want to see our quality and workmanship please write us back without any hesitation.